I love fabric. There’s just something about holding a luxurious piece of cloth in your hands, freshly cut – a wealth of potential in its fibers. I am also passionate about the topic of ethical shopping and supporting our local industries as much as possible. Knowing exactly how and where my beautiful fabric came into being is the cherry on the cake! 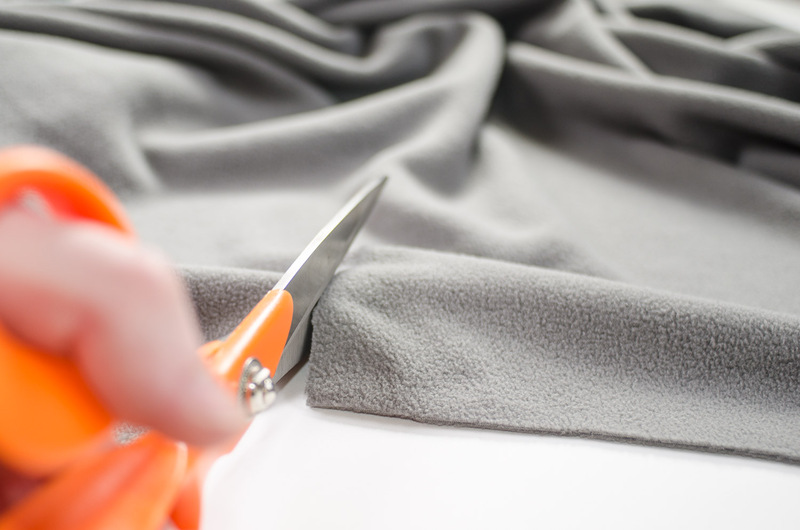 As the owner of a speciality fabric store I often get asked the question; ‘Is this fabric local or imported?’ The answer is often not as straight forward as one might think. I have come to realize that these two terms need a bit more of an explanation, and after speaking to many of my customers about their perception of these meanings, I have come to a conclusion. Generally speaking, the term ‘local’ fabric refers to dress fabrics bought locally, for example at your nearest fabric store. These are usually on the lower price scale, and your average run-of-the-mill products. Ironically, these are most often not produced locally, but imported mainly from China. It is easily accessible and does the job if you’re not looking for anything fancy. In my opinion, the term ‘local’ is being done an injustice. The term ‘imported’ is often used to describe luxury fabrics of very high quality, mostly imported from the USA and Europe. These fabrics are hard to come by locally and cost a pretty penny. Some have fancy prints and others are made from rare fibers. My very favorite kind of fabric is a true local fabric – the kind that is manufactured in a local, South African mill, and bonus points if it is made from locally grown cotton yarn! So why don’t we see more of these fabrics in our fabric stores? The South African textile market has long been a depressed industry, harmed by cheap Chinese imports. Local mills now mostly produce fabrics for the few clothing factories that are still in business. It is rare to find beautifully made, true local fabric in a fabric store. This is why the term ‘local’, referring to cheap imports offends me so. True local fabric is, from my experience, of superior quality. Even though it often costs a little extra, it is well worth it in terms of quality and ethics. Specializing in hard-to-find fabrics has forced me to seek out just about every local fabric mill around, and what you can find is quite encouraging. It turns out our mills are not inferior to those in Europe and the US. They can manufacture just about any fabric your heart desires if you ask them to. Our Fabric Matters store now stocks some fabrics custom knitted according to our specifications. It is these fabrics that bring me the most joy. While we import many fabrics, I am most proud of our locally manufactured qualities. To support our local mills and get beautiful varieties of fabric right on our doorstep, consumers can speak to their local fabric stores about stocking locally manufactured fabrics, buy from shops that already sell these qualities and purchase clothing made from local fabrics. what is the difference between cotton terry, cotton fleece, hemp fleece and hemp jersey? I am using flats and covers on my new born and love the bamboo terry at the moment, and have some hemp flats as well… will use them later on to stuff pockets. what is the best, the terry? or fleece? cotton or hemp?